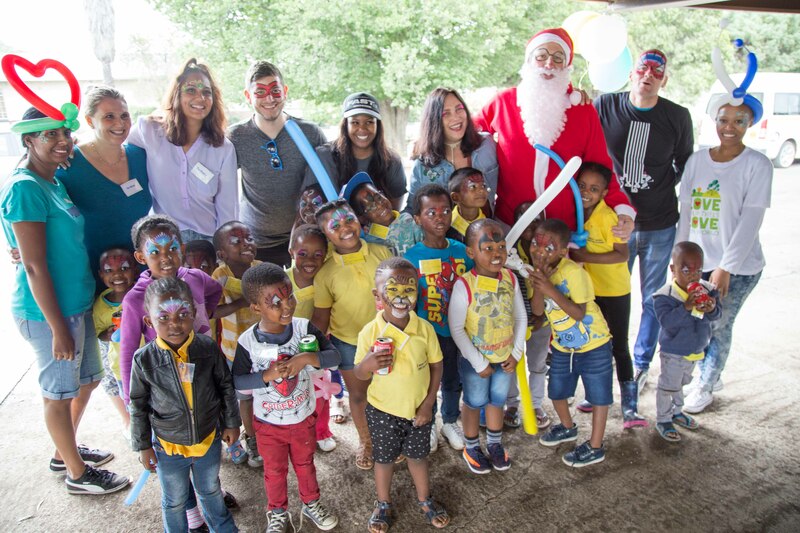 2017 will end on a happy note as The Topsy Foundation NPC and Warner Music South Africa partnered to host a Christmas party for 100 disadvantaged children in Dipaleseng, Mpumalanga on 1 December. This is the second Christmas party Warner Music has hosted for children who are beneficiaries of the foundation’s work across three communities in Dipaseleng. The Topsy Foundation NPC, which was established in 2000, is a fully-registered and internationally-respected South African Non-Profit Organisation which provides relief services to some of South Africa’s most under-resourced communities. Warner Music South Africa has been a long-time partner and sponsor of Topsy with consistent contributions to the Foundation, which include royalties earned in South Africa by superstar recording artist Phil Collins. “We’ve been supporting Topsy for many years now and are very proud to assist in our small way, to the meaningful work they do in the community. The Christmas party is a wonderful way for the Warner team to interact and have some fun with the children each year”, says Tracy Fraser, Managing Director of Warner Music South Africa. Whilst the end of year party is an annual treat, the work of the Foundation continues all year round. Organisations, employees and individuals can help Topsy realise its purpose by making donations through various platforms. Givers can visit Topsy Foundation’s GivenGain page at the link below to share a monetary gift of their choosing. For other ways to share and even partner with Topsy either as an individual, employee or organisation they can visit the website at topsy.org.za.